More transitional. More contemporary. More “new” traditional (if that’s not an oxymoron). 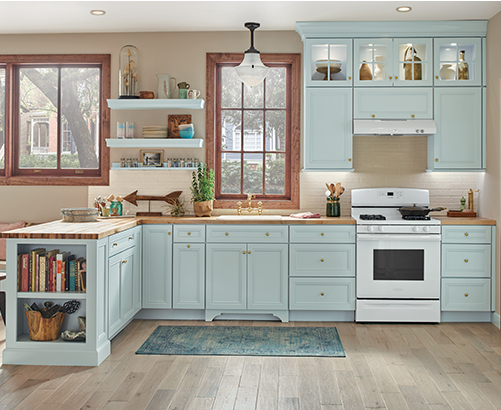 Fresh from the front of the trends come new neutral colors, innovative products and (more) new Shaker-influenced doors. A pop of color. A splash of personality. Maybe a little extra punch to brighten the room. 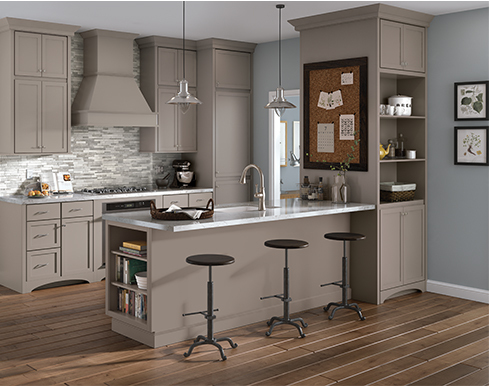 White, grey and black cabinet paints are still dominant—but people are loving a little pop, splash or punch of color. 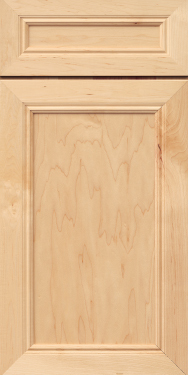 Bring out the best in whatever wood species you choose. 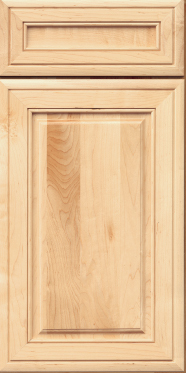 You’re in the right place, whether you’re the type who likes dark wood, light wood, or in-between wood like cherry. 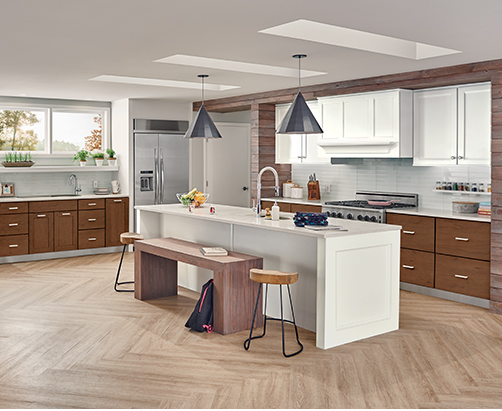 Soft and nuanced, this grey-brown stain is the perfect balance of cool and warm tones. 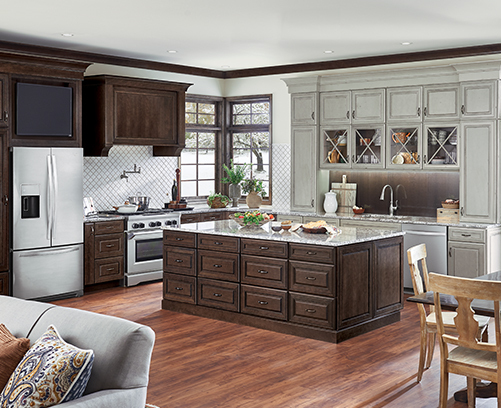 For cabinet doors—more choice, more nuance,more transitional steps between traditional and modern. As always, we’re listening and responding to what we hear—yes, the doors are always open. An updated take on the classic Shaker aesthetic. Available in Cherry and Maple. Another updated Shaker look, but with wider stiles and rails.Available in Cherry, Maple, Quartersawn Oak and Rustic Alder. 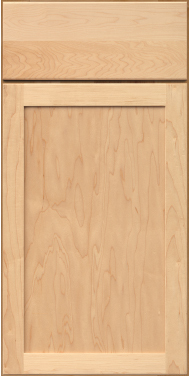 A versatile, minimalist take on traditional Shaker.Available in Cherry and Maple. A simple but detailed profile that works well with glazing. 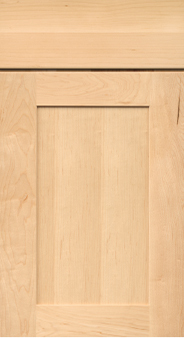 Available in Cherry and Maple.